PITrainingHQ.com is members only based website where people interested in the private investigation field can learn about the “business side” of running a private investigation business. The PITrainingHQ.com website was originally designed for retiring law enforcement professionals preparing to enter the private sector. Today, PITrainingHQ.com has expanded to include other professionals with diverse backgrounds. 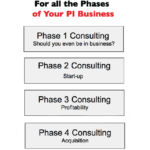 If you are considering starting a new business, or are currently licensed and exploring a new specialty, PITrainingHQ.com examines some of variables associated with the industry. Some of the components of the research include insight from retired and practicing investigators including: business metrics, feasibility studies, marketing plans, industry trends and customer acquisition/retention. PITrainingHQ.com is NOT the place on how to learn to properly conduct an investigation. We are laser-foucused on the “business side” of agency management. 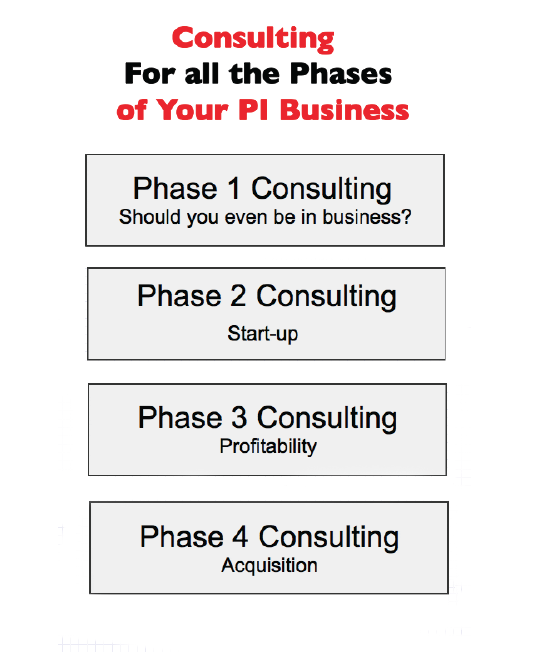 Most PI’s (many with decades of experience) are shocked to learn their business have very little value on the open market once they decide to exit the industry. PITrainingHQ.com is also NOT the place for people who are looking to make part-time income. Membership to our members only area is for transitioning law enforcement professionals considering opening a new business or current licensed PI’s seeking to acquire new business. Consulting requests are approved only if there is a qualified consultant in your area of expertise. Not all specialties are available.